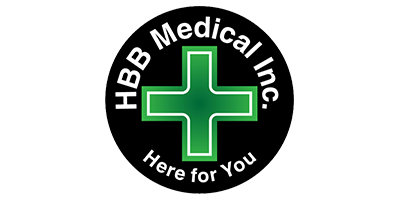 HBB Medical is a weed dispensary that supplies medical marijuana both in-store and through their online dispensary. They are dedicated to providing Canadians with the quality medication that they need and deserve, at affordable prices. HBB Medical also strives to increase knowledge about the effective and responsible use of medical cannabis through community education. The products and services at HBB Medical marijuana dispensary are available to members only. If you have any questions about the membership process, or would like advice on how to obtain a prescription or medical marijuana card from your doctor, contact HBB Medical and their staff will be happy to help.